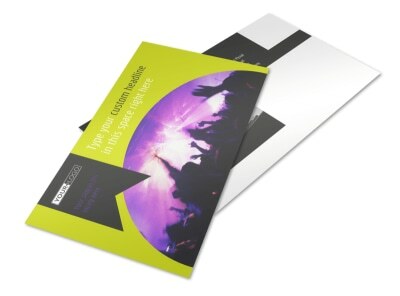 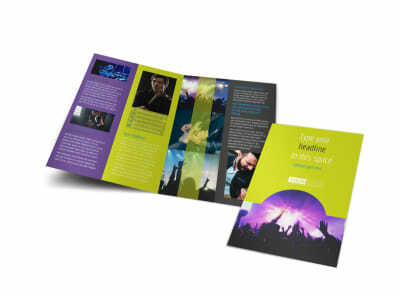 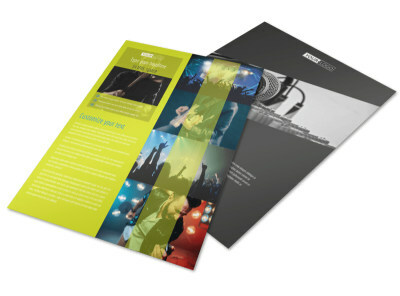 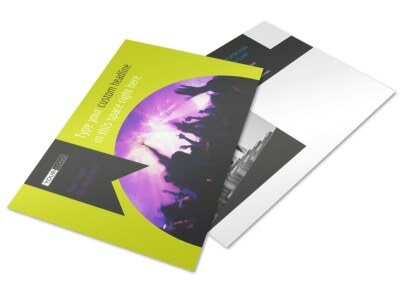 Customize our Christian Music Concert Flyer Template and more! 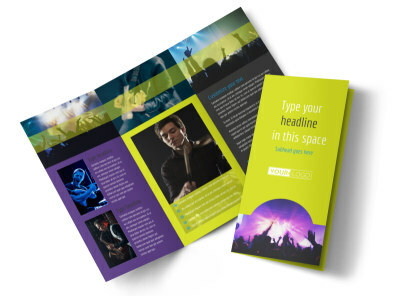 Let local Christian music fans know about an upcoming event with Christian music concert flyers. 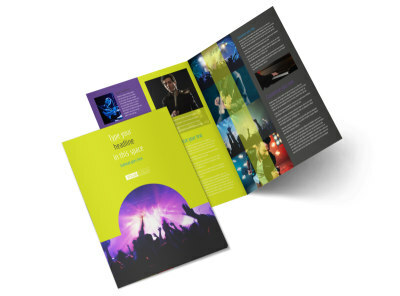 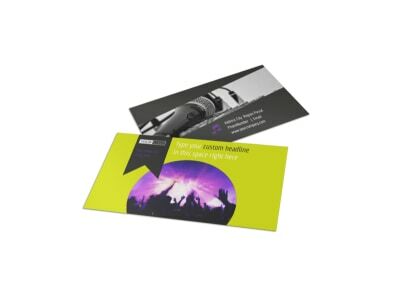 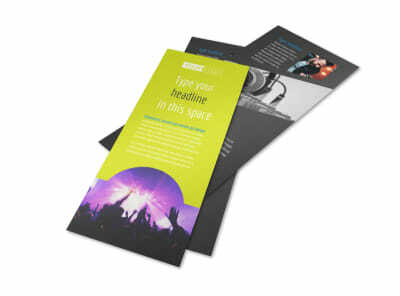 Customize your flyers by choosing a template, layout, colors, and font you like most, and then add photos of band members and previous events along with text detailing the 411 for concert goers. 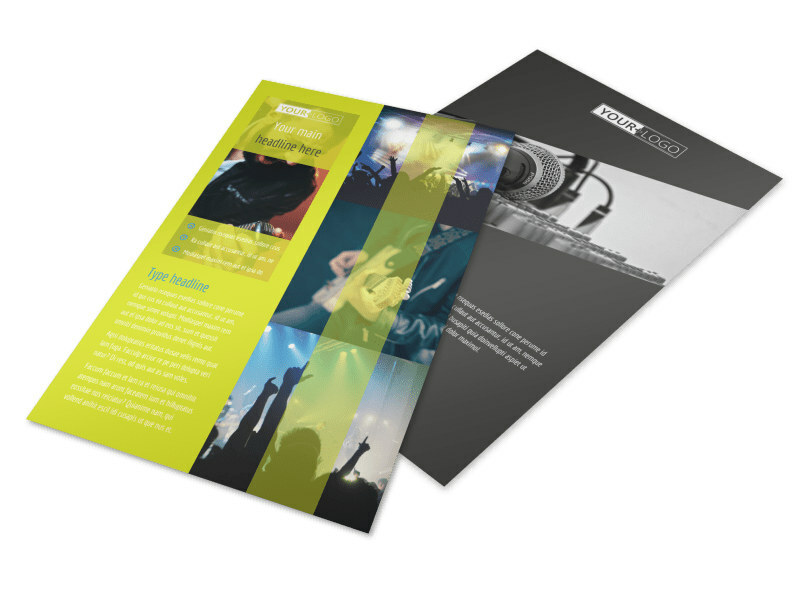 Start your praise-worthy flyer design today.